Rating - DDI's Web Rating Software is an easy-to-use tool that provides quick access to your preferred carriers and rates. 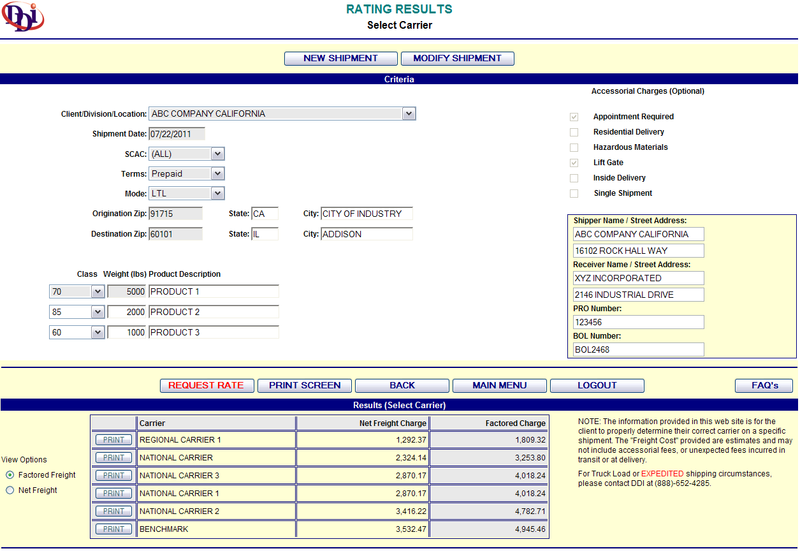 Simply enter the required information and results are displayed in least to highest cost order. All data tables are maintained by DDI. 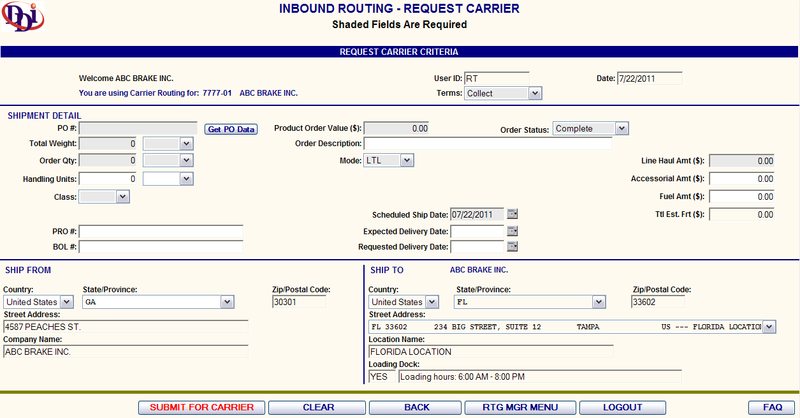 Routing - DDI's Web Routing Software is applicable for inbound, outbound and third party shipments. Enforcing proper carrier compliance is critical in controlling freight costs. Controling how suppliers, company locations, and third parties select the carrier is the way to reduce expenses. 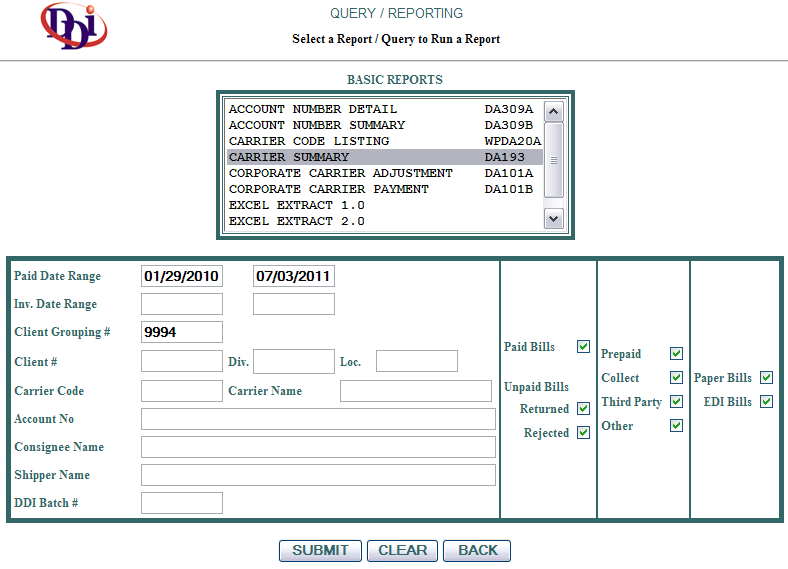 Reporting - DDI's Web Reporting Software is the gateway to your data. Flexibility and easy to understand input screens provide the user with meaningful output information; not simply data on a screen. 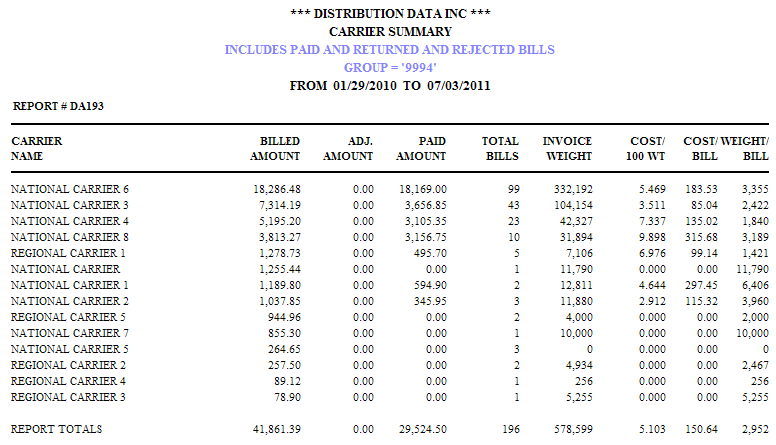 Inquiry - DDI's Freight Bill Inquiry Software reduces carrier telephone calls and emails. 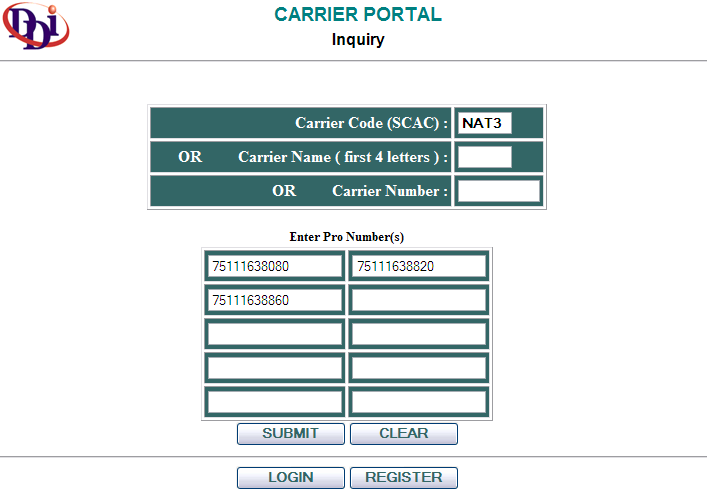 Carriers log directly in to our inquiry website to check on payment status. 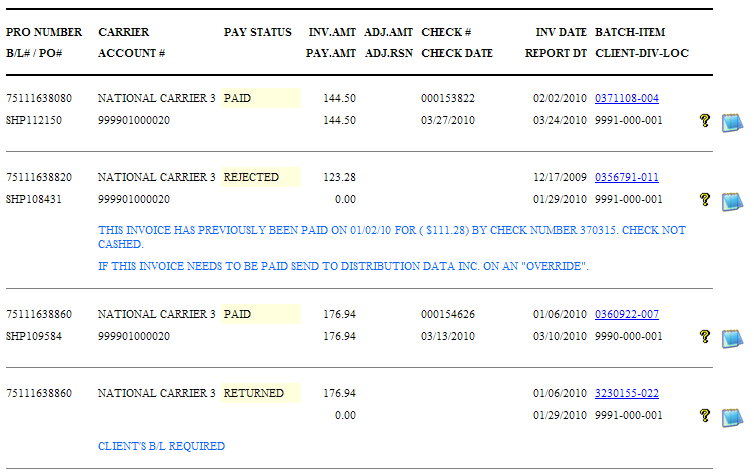 All necessary information is available to determine if the bill was paid or rejected. 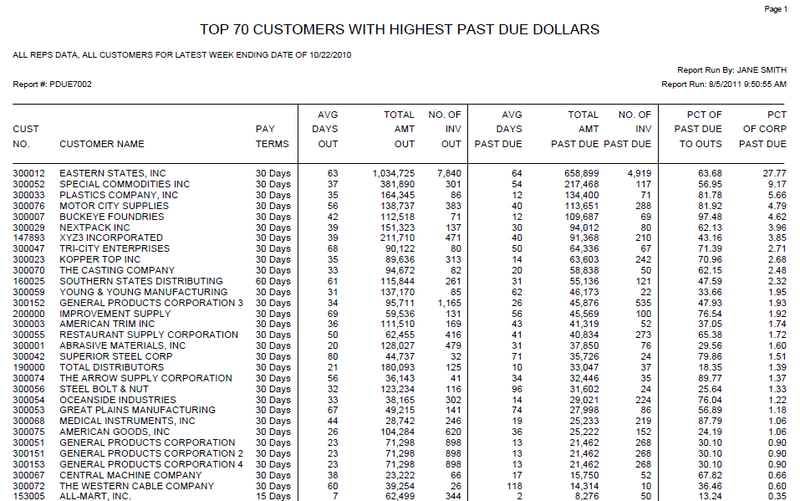 Accounts Receivable - DDI's Accounts Receivable Software is an accounts receivable assistance program designed to reduce the past due days of outstanding invoices and to speed up customer payments. The ROI (Receivable Operations Improvement) Program uses email technology, an enhanced database, and a robust reporting tool that puts the client in control of collecting past due invoices. Additional options are a full-service remittance program, including lockbox.